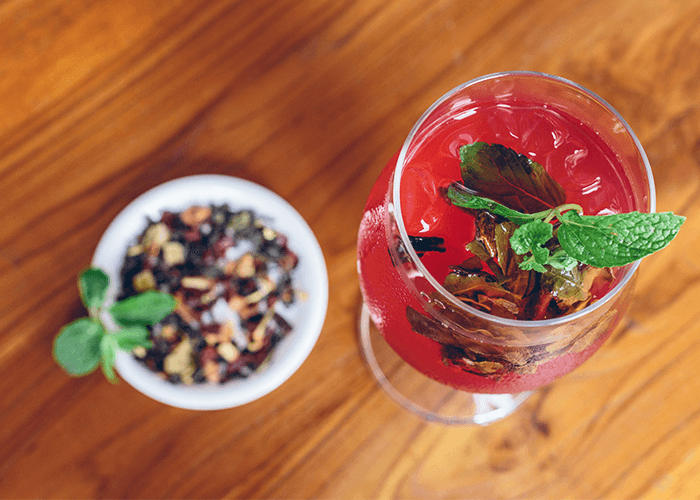 Shortly after stepping inside the Galle Fort, if you make your way down to Number 40, Middle Street, you’ll find the Fortyard Café and Restaurant, a charming eatery that is quickly becoming the ideal Galle Fort Restaurant to dine at. Opened on July 12th 2018 and owned and run by the Yara Galle Fort Hotel, the Fortyard Café and Restaurant is open for service every day from 7am-9pm, serving an array of food items derived from an international cuisine. 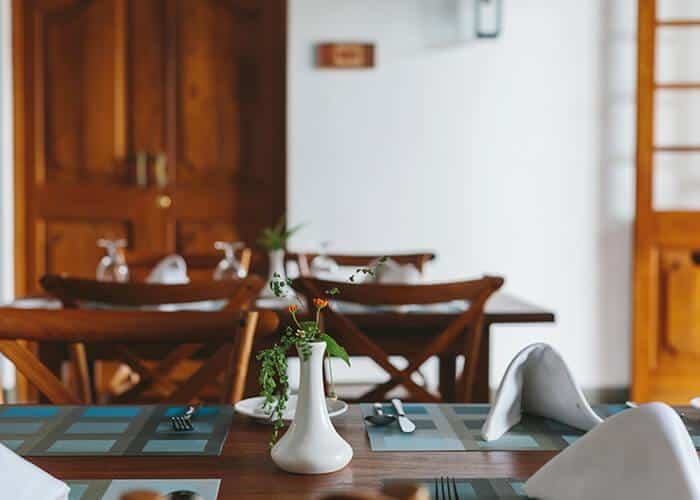 The Fortyard Café and Restaurant’s specialty is in seafood- you’ll find dishes of lobster, crab, prawn, fish and calamari prepared in a variety of mouthwatering ways. If you’re a lover of seafood, try the Seafood Chowder, or the pasta-infused squid, lagoon prawn and fish combo of the Seafood Marinara. The latest addition to the Fortyard Café and Restaurant is the pizza menu! On this list, you will find six different choices of pizzas. Try the Pizza Salmon and Avocado if you’re feeling adventurous. The meat-lover can sate his hunger on the Pizza Beef Bolognese with Mushroom. 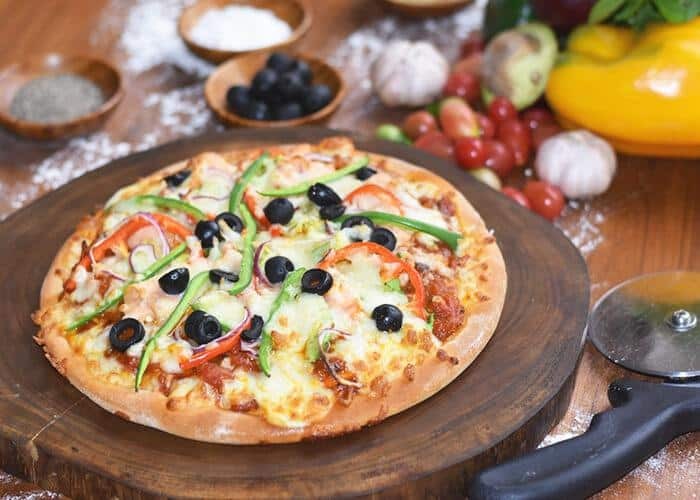 Vegetarians are not forgotten, with a heaping serving of three kinds of bell peppers, olives, mushroom, onions and spinach in the Pizza Vegetarian. And if you’re dining with a crowd, why not split amongst yourselves the mixed seafood and chicken Yara Special Pizza Divider? 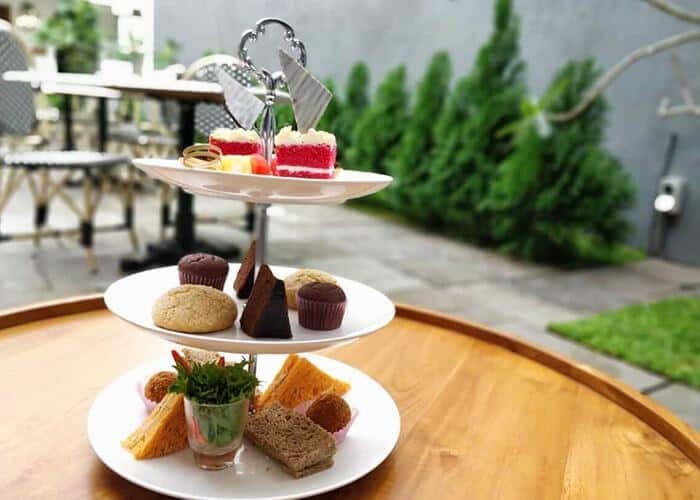 If you drop into the Fortyard Café and Restaurant between 3-6pm, you can partake in its English High Tea. For Rs. 2,500/- for 02 people, you can satisfy your appetites with a selection of savoury items and cakes, not to mention the various flavoured teas that is unique to the Fortyard Café and Restaurant. The menu might be small but what it lacks in numbers, it more than makes up for in taste. So go ahead and indulge your sweet tooth with slices of Baked Cheese Cake, Red Velvet Cake or Black Forest Cake. We also serve a range of coffee (americano, Cafe Latte, espresso, affogato, etc.) and beverages (mocktails, fresh juices, milkshakes, smoothies and lassi), and you can also purchase any pastry items and cakes that takes your fancy. For those looking to celebrate a special occasion, whether a birthday or an anniversary, we are more than happy to arrange rooftop dining that overlooks the wondrous panoramic night view of lights shimmering across the darkened waves lapping at the rocks on which the Galle Fort is situated upon. 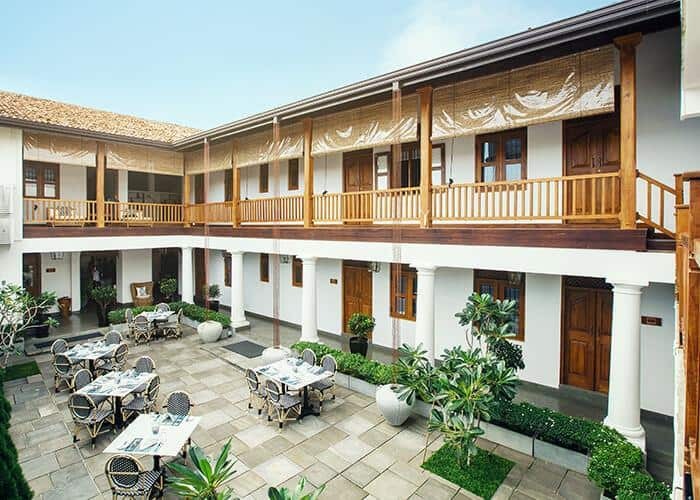 So if you’re seeking a restaurant in Galle Fort to eat and drink from, offering high-quality food and beverages with excellent value for money, why not swing by the Fortyard Café and Restaurant, and experience the full hospitality that the Galle Fort has to offer, all under one roof?